While New Yorkers often charter helicopters to the Hamptons, they seldom do the same to explore their own city. Living a busy life in NYC, people often underestimate what the city has to offer. Architecturally, there is literally no other city in the world that comes close to New York. Sure, there are big buildings in Dubai, Hong Kong, Tokyo, and parts of the world. However, the Big Apple is undoubtedly the Mecca of modern architecture. To live here and not witness it in its full glory is a shame. Living in New York comes at a price. You have to put up with stiff competition professionally just so you can survive and grow in the city. Every once in a while, it makes sense to stop and enjoy this great city from the eyes of a traveler. It makes all the hard work seems worth the effort. 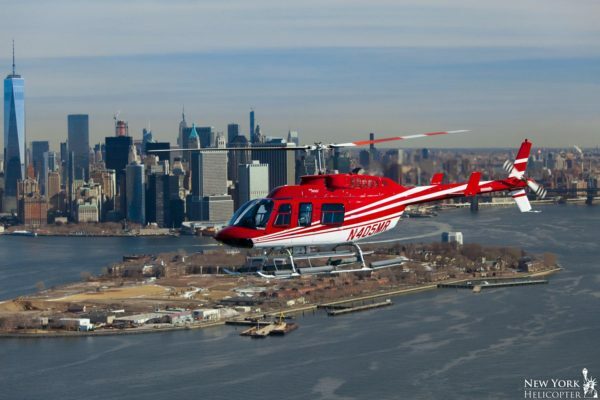 If you are a seasoned New Yorker, here’re are 5 reasons why you should go on an NYC helicopter tour. Manhattan Was Built to Be Witnessed from up Above: Manhattan skyline is probably the most recognized views in the world. It’s often seen in TV shows, movies, and travel blogs. However, nothing prepares you for the sheer beauty of these larger-than-life structures once you take to the skies and witness them first hand. It’s More Affordable Than Most People Think: Renting a helicopter sounds something that’s reserved only for celebrities and millionaires. However, thanks to the stiff competition it’s far more affordable than most people presume it to be. For instance, instead of booking an entire aircraft, it’s possible to book a single seat in a tour helicopter. That way you divide the cost between other travelers. For reference, a 15-minute NYC helicopter tour of the Statue of Liberty can cost you as little as $199. That’s half the price people pay to buy a mid-range smartphone. Helicopter Rides Offer Much Better View Than Flights: If you ever took a flight from JFK, Newark, or LaGuardia, you must have seen New York from the skies. However, in terms of sheer viewing pleasure, a helicopter beats commercial flights hands down. The slower pace of helicopters gives you enough viewing time. Unlike commercial airliners, helicopters can also fly at lower altitudes and much closer to Manhattan. The large windows of tour helicopters give you ample opportunities to take in the sights as well as take plenty of Instagram-worthy shots. 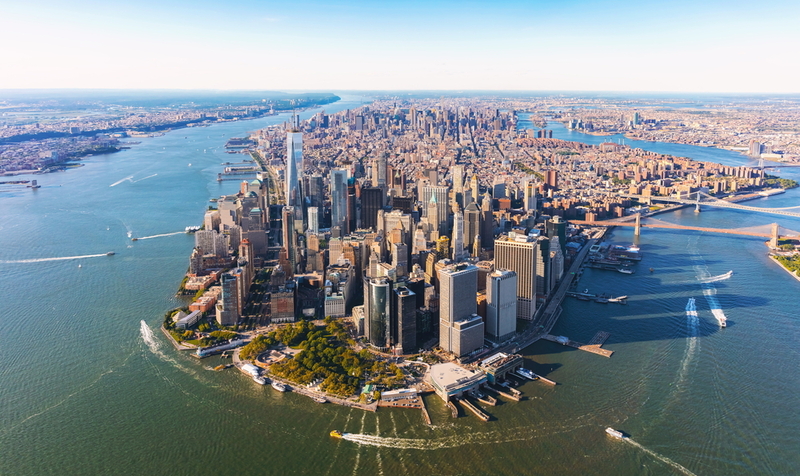 See Familiar Sights from a Different View: The reason why New Yorkers need to go on an NYC helicopter tour is because it gives them the opportunity to see this great city from a different dimension. You get to see the same streets and buildings from a whole new perspective and it’s surreal. To Celebrate an Occasion in the City: New York is the perfect city to party and celebrate an occasion. You can book a helicopter tour that takes you around the city to celebrate an event. Be it an anniversary or a promotion, a helicopter tour can be a great way of treating yourself and your loved ones.